HARDI diaphragm pumps are designed for the application of crop protection products and liquid fertilizer. 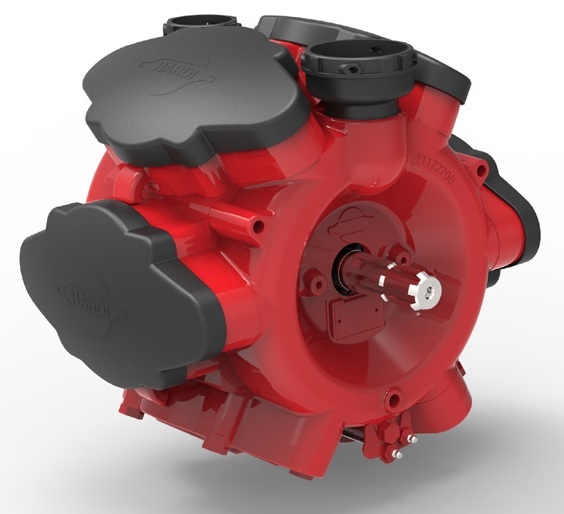 The diaphragm separates the liquid from the vital parts of the pump crank-shaft and bearings. This keeps wear to a minimum.